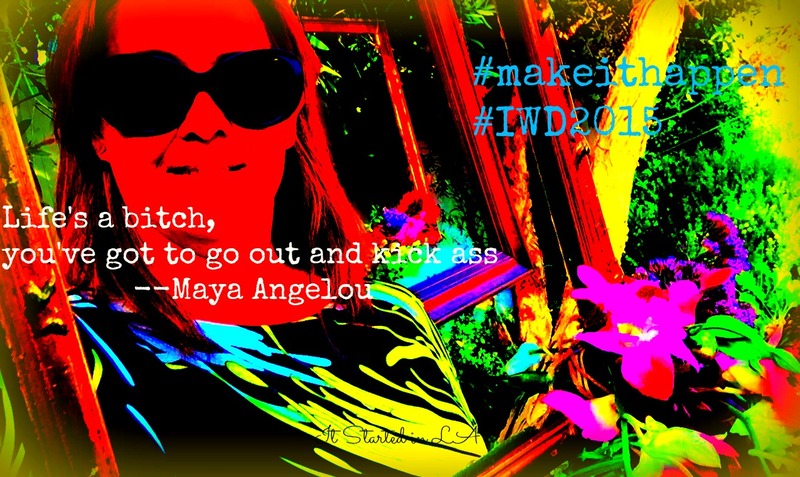 This year's International Women's Day theme is Make it Happen. How do we make it happen for us? How do we rate success and how does society rate success?